Representatives of the Tashkent city administration held a meeting with the international hotel network Best Western and the Emirati company Yuco Alliance, Uzbek media reported. The meeting discussed the prospects of building a three-star hotel in the Uzbek capital, Tashkent. 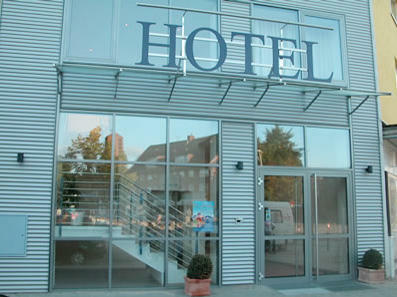 "It is planned that the hotel will offer 120 rooms furnished according to Best Western standards. The total investment will be $5-6 million and financing will be carried out using Yuco Alliance's own funds," the Tashkent city administration said. In this regard, the companies requested the assistance of the city administration in the selection and provision of a suitable site for construction. The Tashkent city administration positively reacted to the plans for the construction of the hotel and will provide assistance.